Please click on the cover above for information and for immediate download to your #Nook, #Kindle, #PC or #Mac. Below is your seated exercise for this week. Please feel free to leave a comment in the “leave a reply” box below. Welcome to Healing Tai Chi! 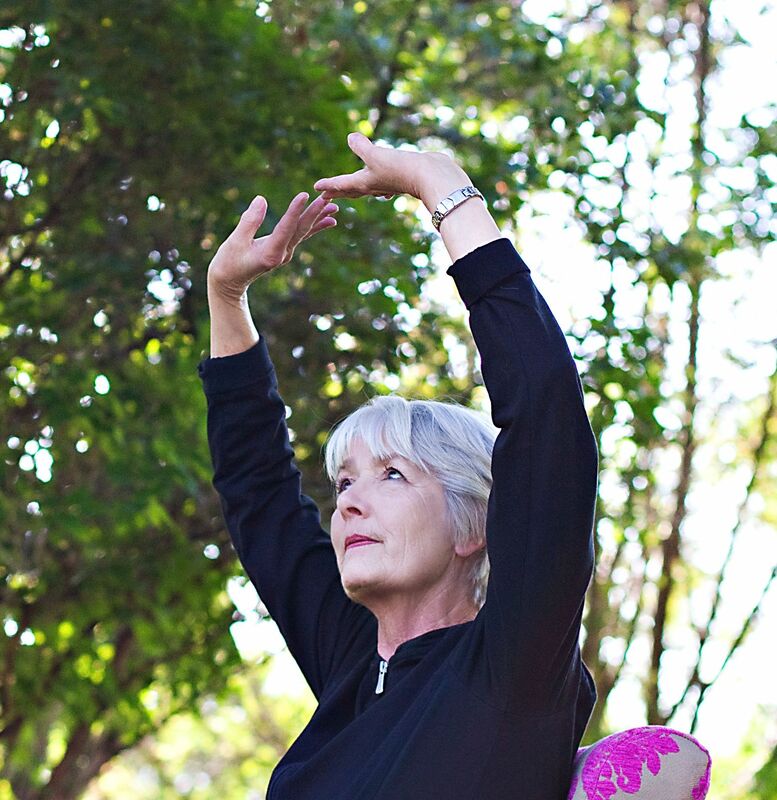 …the award-winning blog of seated Tai Chi and Qigong exercises to inspire health care professionals, caregivers and individuals seeking to balance mind, body and spirit. This week we continue to study and learn the acupressure points and breathing for stomachaches, indigestion and nausea. 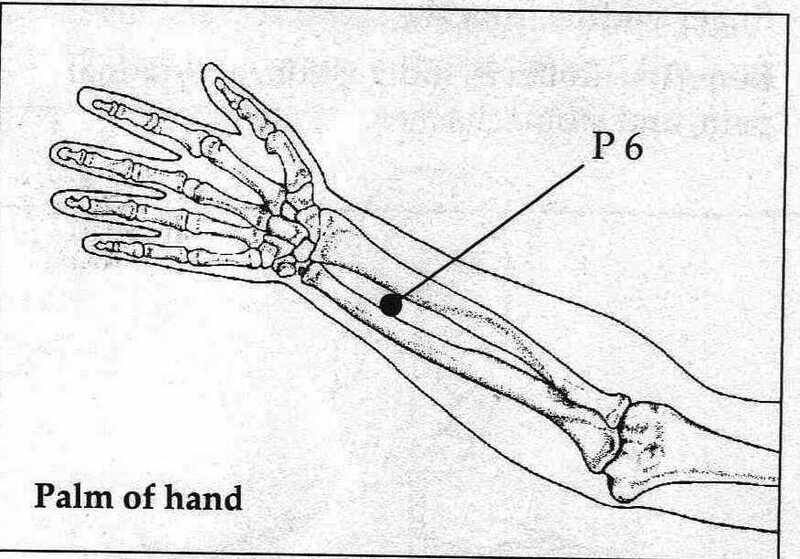 Our acupressure point this week is the Inner Gate (P6) acupressure point which is located on the arm. Always begin your session with a few slow, deep, thoughtful breaths while seated comfortably in your favorite chair in a quiet area of your home or office. Sit comfortably with your back supported by the back of your chair, feet flat on the floor shoulder-width apart. Take 6 slow thoughtful breaths in and out through your nose. Locate the Inner Gate acupressure point on the illustration below from Michael Reed Gach’s book, Acupressure’s Potent Points. This point is located on the inside of the arm approximately in the middle of the wrist area. It is about 2 1/2 finger widths above the wrist (i.e., moving up your arm toward the elbow). Press firmly on this point with the thumb of your other hand for no less than a full minute. Frequent use of this point will relieve indigestion, nausea, anxiety and stomachaches. In this post, we’re continuing with our acupressure points and breathing to relieve indigestion, nausea and heartburn. Sit comfortably in your favorite chair. 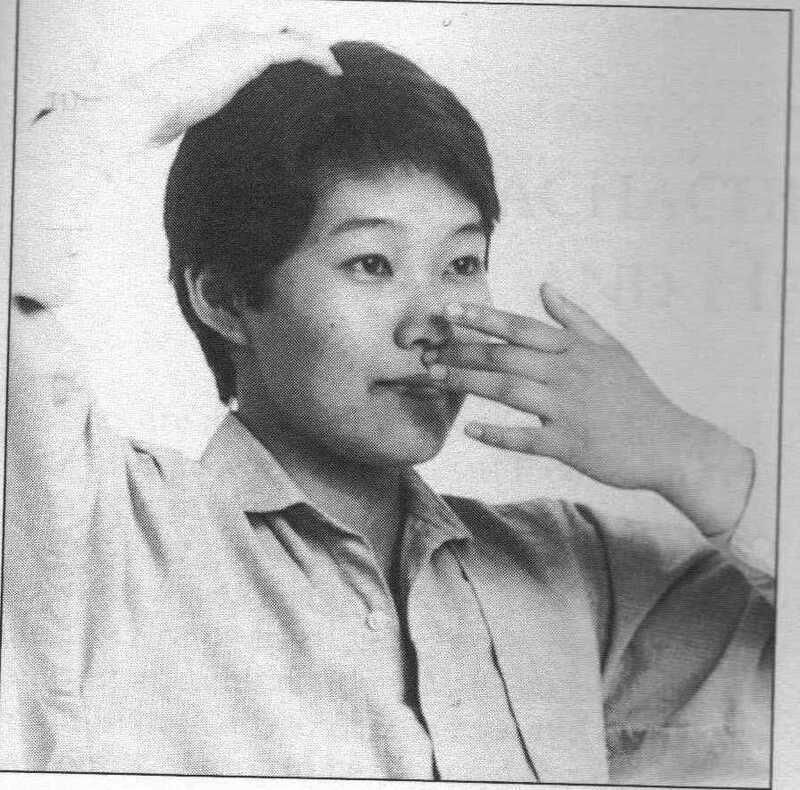 Breathe in and out slowly and thoughtfully through your nose at least 6 times before you begin pressing on the acupressure point shown below. Continue to breathe in the same way and close your eyes as you stimulate the appropriate acupressure point. This point can be used frequently during the day if needed. After you’ve breathed in and out through your nose at least 6 times. 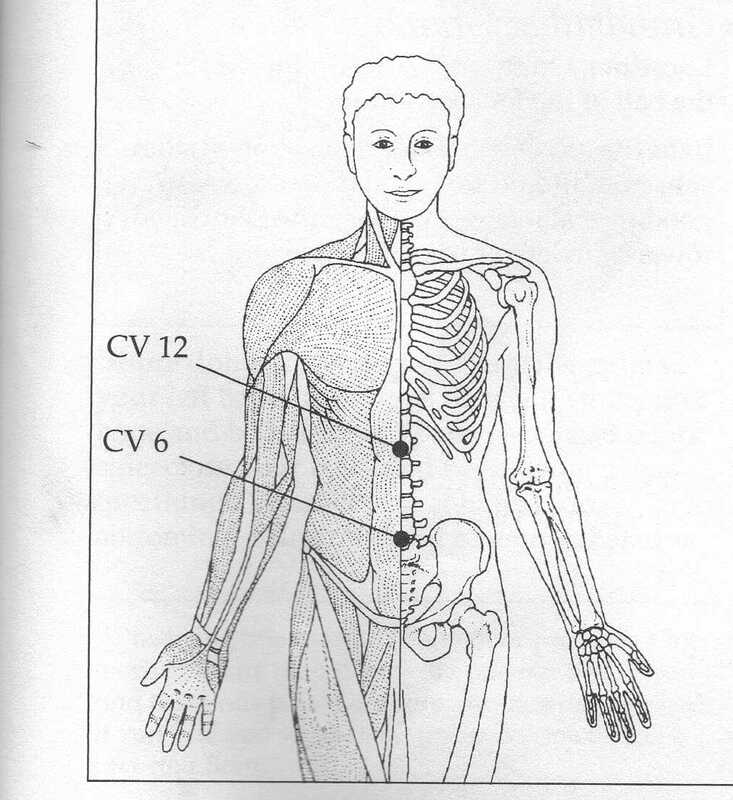 Locate the acupressure point labeled CV 6 on the illustration below from Michael Reed Gach’s wonderful book, Acupressure’s Potent Points. Press with one or two fingers on this point that can be found 2 finger-widths below your belly button. Hold for at least one full minute. 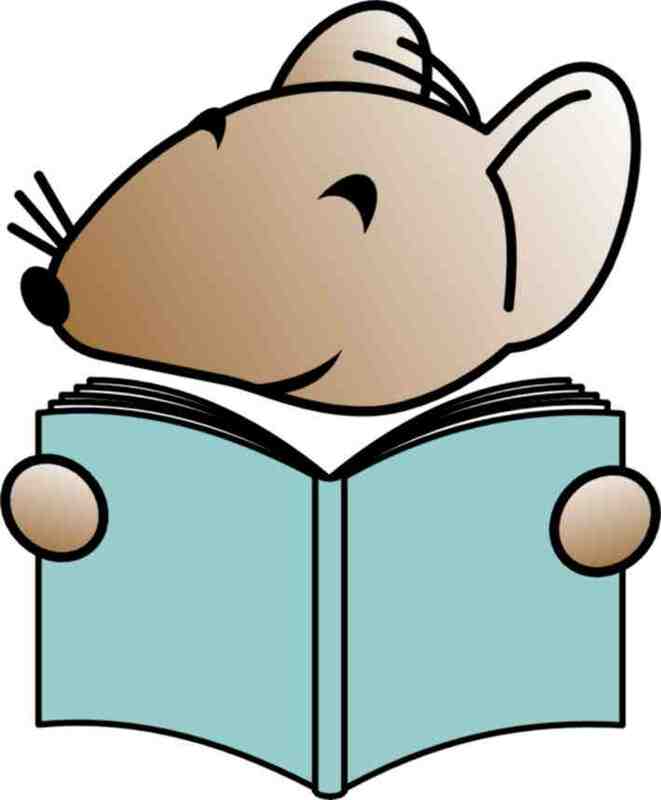 When you finish, continue sitting comfortably with your feet flat on the floor, eyes closed. Breathe in and out through your nose slowly at least 6 times. 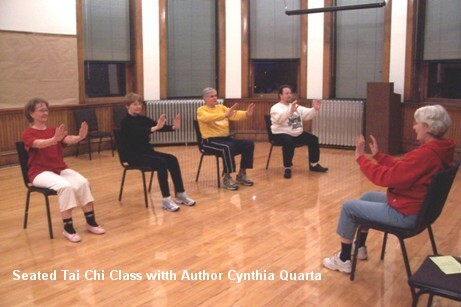 …the award-winning blog of seated T’ai Chi and Qigong exercises to manage stress and balance mind, body and spirit for people of all ages and levels of fitness. With the holiday season upon us, I thought we should discuss acupressure points and exercises to relieve indigestion and nausea. We’re surrounded by rich foods, candy, fancy desserts and large meals at this time of the year as we celebrate with friends and family. The acupressure point we’re talking about today is specifically designed to relieve abdominal pain and indigestion. It should be used before meals or two hours after a meal. The easiest and most effective way to make use of the acupressure point, Center of Power (CV12), is to lie down on your back on the floor or bed with your knees bent, feet flat on the floor. Begin by breathing slowly in and out through your nose 6 times. 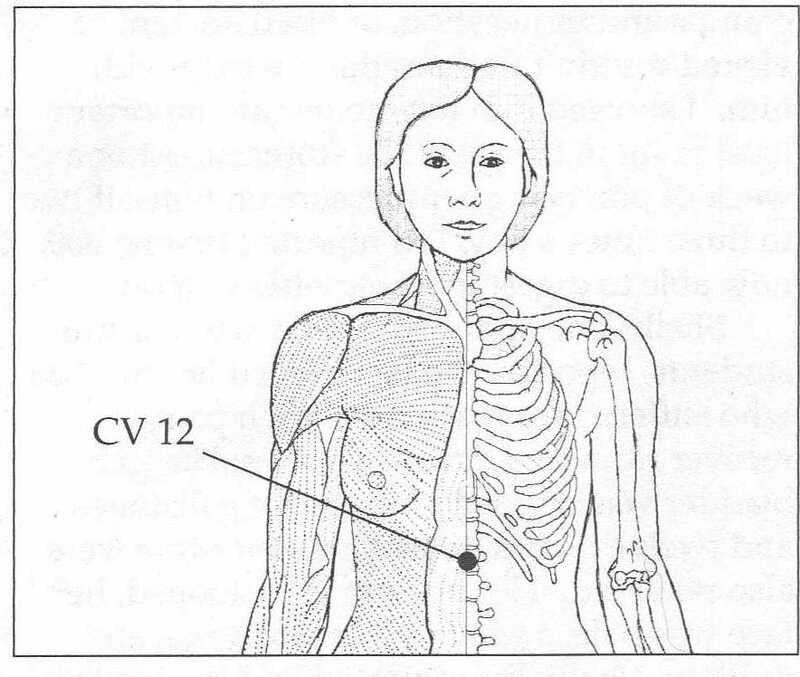 Locate CV12 on the illustration below from Micheal Reed Gach’s Acupressure’s Potent Points. Press inward and upward at a 45 degree angle. Slowly increase the pressure on this point where you will feel a muscle mass. Hold the point for 2 minutes while continuing to breathe in and out slowly. Cautions: This point should not be used by anyone under the age of 12. Mr. Gach also cautions against pressing and holding this point very deeply if you have a life-threatening or chronic illness such as cancer, high blood pressure or heart disease. The acupressure point we will be using in this exercise is a familiar one to all of us. We have used this effective point several times in past posts. I use this point in my classes throughout the year for the relief of headaches and to stimulate the immune system. Begin as usual sitting comfortably with your back supported by the back of the chair, feet flat on the floor shoulder-width apart. Breath slowly and thoughtfully6 times in and out through your nose. 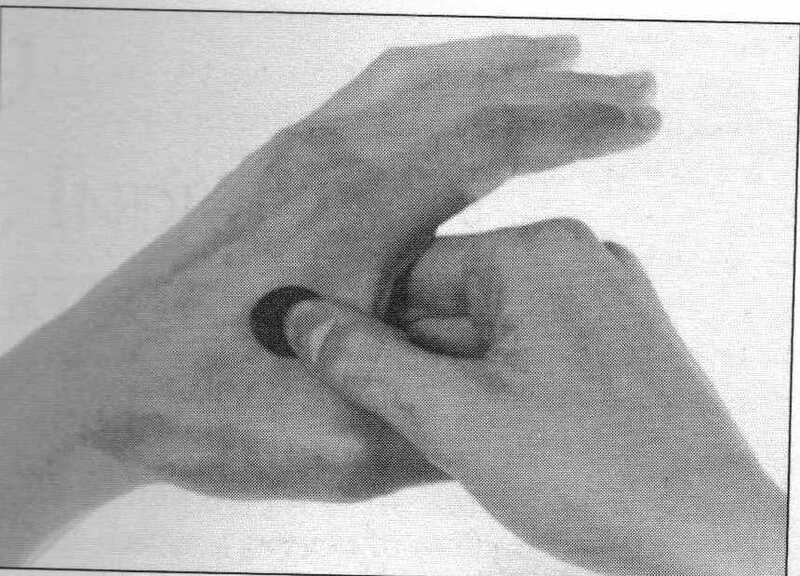 Locate the acupressure point on your own hand as shown on the illustration below from Michael Reed Gach’s book, Acupressure’s Potent Points. Squeeze the webbing directly behind your thumb firmly between the thumb and index finger of your other hand. Continue the pressure this point for 30 to 60 seconds and then change hands and repeat in the webbing of your other hand. You may use this effective point any time during the day to relieve sinus pain and hay fever. Welcome to Healing T’ai Chi! The breathing exercise this week is effective in relieving hay fever and sinus problems that afflict so many of us at this time of the year. the acupressure points and illustration are taken from Michael reed Gach’s wonderful book, Acupressure’s Potent Points. Remember it is best to use these points and breathing exercises in a quiet place seated in a comfortable chair for the best results. Begin sitting as usual with your feet shoulder-width apart and flat on the floor. Sit comfortably in your chair so that your back is fully supported by the back of your chair, allowing for the natural curve in your spine. Breathe in slowly and thoughtfully through your nose without strain. Breathe out through your nose until you must take another breath. Continue to breathe in and out for a total of 6 times. 4. Press firmly on these 2 points at the same time for a full minute. 5. As you hold your fingers on these points, continue breathing in and out through your nose slowly. 6. You may use these points as often during the day as necessary. We continue this week with acupressure points and slow, thoughtful breathing to relieve allergies and clear the sinuses. These acupressure points can be used frequently during the day when you are experiencing a stuffy nose and/or a headache brought about by head congestion. Begin by sitting as usual with your feet flat on the floor shoulder-width apart, back against the back of your chair. Breathe in and out slowly through your nose 6 times counting each breath. Place your fingers on the top of your head where your soft spot was when you were a baby. With the middle finger of your other hand, press lightly between your eyebrows. Locate these 2 points on the illustration below from Michael Reed Gach’s Acupressure’s Potent Points. 5. Breathe deeply while holding these points for no less than a full minute. 6. When you are finished, return your hands to your lap, close your eyes, and breathe in and out through your nose slowly and thoughfully 6 times.